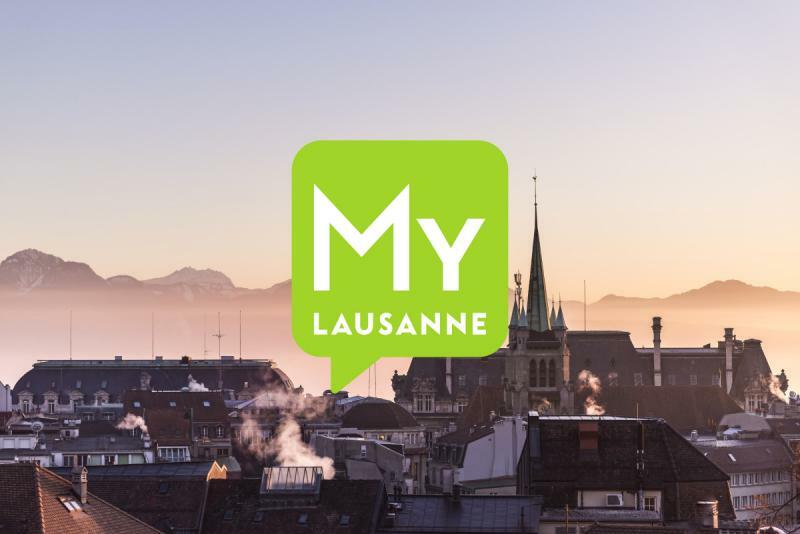 Lausanne, wilh its centuries – old history as a crossroads and meeting place, is a modern city where young people, keep-fit enthusiasts and families find open - air leisure and fun. Its hilltop site and delightful surrounding region make Lausanne ideal for all outdoor pursuits, both in the city itself, and in the nearby countryside or on the lake. From cycling, roller - skating or horse riding, to swimming, sailboarding or walking, and from cross - country skiing to ice sports or tobogganing, Lausanne offers something for everyone in every season. And all in wonderful surroundings, sometimes only a few minutes from the city centre. Lausanne is a green city. Set with many beautiful parks, and surrounded by a wonderfully varied countryside, it offers generous opportunities for activities from mild relaxation to intense sports activity, in either natural or pleasantly landscaped environments. Children's playgrounds occupy a special place in Lausanne's urban concept, and the amenities such as those in the Place de Milan, at the yacht marina of Ouchy, or in nearby Bussigny, Pully or St-Sulpice, rival each other for novelty. Open-air pools abound, and some such as nearby Pully, Renens or Prilly have truly outstanding facilities. And if it rains, families can spend fascinating hours in the museums. For children as well as for adults, in Lausanne there is always something to do.